This looks like a great list. Thanks for sharing it. I've read a few good books this year that are located by the sea: Lighthouse Bay by Kimberly Freeman, The Winter Sea by Susanna Kearsley and my favorite, the first part of a trilogy, The Summer Girls by Mary Alice Monroe. Have a great week. Pat - The Summer Girls is on my wish list. Didn't realize it was part of a trilogy! Becky - So glad you decided to join in this week. I love books set in Ireland, too. You can't go wrong with a waterside setting. I haven't made it to the beach this summer but have plans to go in October. Kathy - I love going to the beach in the fall... SO beautiful and so much quieter! Favorite waterside books? Hmmmm. 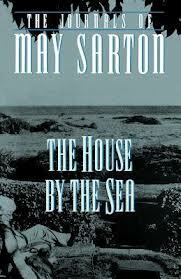 I have read two you have mentioned: THE SEA and ON CHESIL BEACH. Good ones. Oh, and THE GOOD HOUSE. The beach scene in LIFE AFTER LIFE just popped into my head. 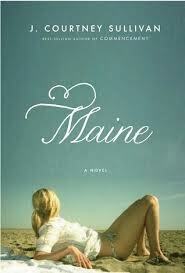 I do want to read MAINE. I have that affinity for water too. That setting doesn't always guarantee I'll like the book but it certainly helps! I love Beach Music! Sandy - I loved Beach Music so much, but can hardly remember the story now... definitely time for a reread! Oooh, ooh, ooh! On Chesil Beach is SUCH a great book. The sense of awkwardness in that book is palpable! Andi - I'm holding on to my copy of On Chesil Beach...will definitely that one! I love On Chesil Beach, what a brilliant book. Sam - On Chesil Beach was one of my 2011 favorites! What a nice theme! You have several on here that I want to read. 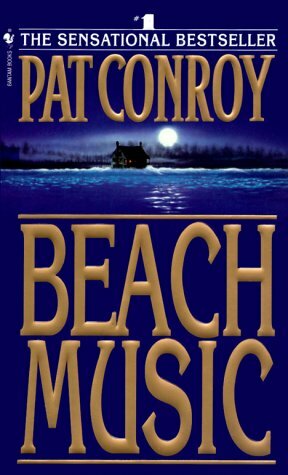 The only one I've read is Beach Music and I loved it; still think of that one often. 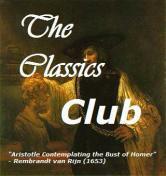 I've read some other books written by Banville under a pseudonym (Benjamin Black). His writing is wonderful, but the books under that pseudonym are bit too noir for my tastes. Terri B. 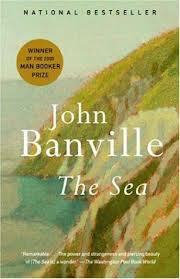 - Banville writing as himself is VERY different from his Benjamin Black novels! The Sea is very beautifully written. Christine Falls and The Silver Swan (the only BB I've read) are well-written, too, but in a much more straight-forward manner. I really like your setting choice. I'll have to check some of these out, I don't think I've read any of them. Nice list, JoAnn. I've read some of these books and enjoyed them. Thanks for visiting my blog (bookclublibrarian.com). I love this weeks theme. I see lots of books to put on my list! I thought first of Persuasion, with its Lyme Regis scenes. And Nancy Thayer's Three Women at the Water's Edge, an old favorite that I haven't read in years but still remember so well. Lisa - How could I forget about the Lyme Regis scenes in Persuasion? I'm not familiar with Nancy Thayer, but just looked up Women at the Water's Edge and added it to my wish list! Those are some great choices. I have read the first 3 and enjoyed them. 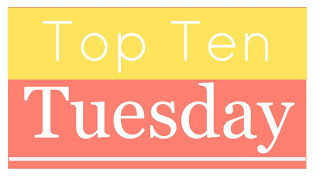 Great list with lots of ideas for my TBR list! Thanks for the TBR list items. Debbie - There are several books set in Newfoundland that I really liked (The Colony of Unrequited Dreams, The Shipping News, etc), yet didn't think of them as I was making this list. All the titles you mentioned sound wonderful. I hope you decided to write a post! 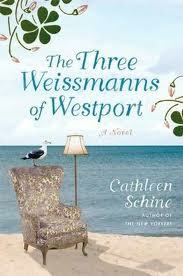 Being landlocked, I haven't actually read many beach books, though I enjoyed Colony when I read it decades ago, and, of course, The Three Weissmans of Westport was lots of fun. I've been thinking about reading On Chesil Beach just because I feel I need to see what else Ian McEwan can do beyond Atonement. I like the idea of beach settings...now that I think about it, a lot of Daphne DuMaurier stories are set in Cornwall on the beach, and Death in Venice is on the Lido in Venice, and Persuasion takes the characters down to Lyme Regis. And then there's Alice Kitteridge--the scene with her in the car talking with the young man who ends up in the water trying to rescue a woman who falls off the cliff. 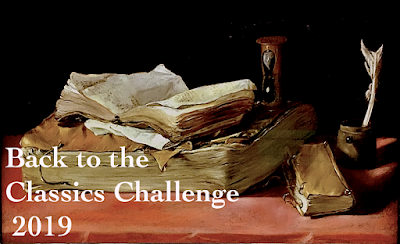 JaneGS - On Chesil Beach was a favorite the year I read it, hope you decide to give it a try. Atonement didn't impress me as much as I'd hoped, but I've kept it on the shelf thinking it deserves a reread one day. Lisa mentioned Lyme Regis in Persuasion, too - can't believe I forgot that one. Rebecca is the only duMaurier I've read, but her Cornwall titles are on my list. I almost added Olive Kitteridge... it's an all-time favorite, but I wasn't sure there were enough waterside scenes. The one you mention is certainly memorable though! Waterside settings for Lakeside Musing - how apropos! This is a great list. I read The End of the Point earlier this year and thought it had a great ocean setting. Also, Seating Arrangements by Maggie Shipstead set on an island off Cape Cod. Thanks, Colleen! I will look into both titles. Awesome post/theme! I love anything to do with the ocean, so I'm adding a bunch of these to my TBR list. 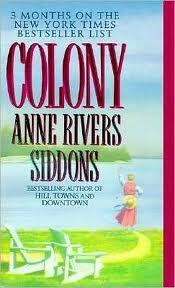 I loved Beach Music and Colony (definitely time to re-read both of these!) and am anxious to read Maine. 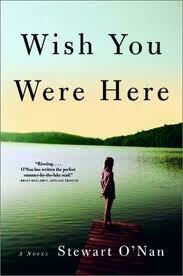 I loved Emily, Alone and keep meaning to read Wish You Were Here. 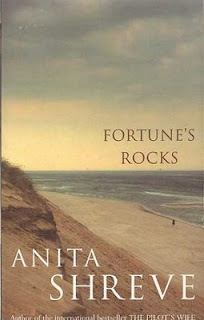 Fortunes Rocks is my all-time favorite of Shreve's. None of her others have been as good. 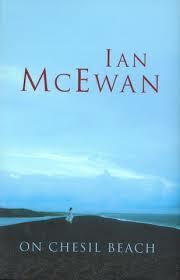 I've read a lot of McEwan, but never felt compelled to read On Chesil Beach. Guess I should give it a try, eh? 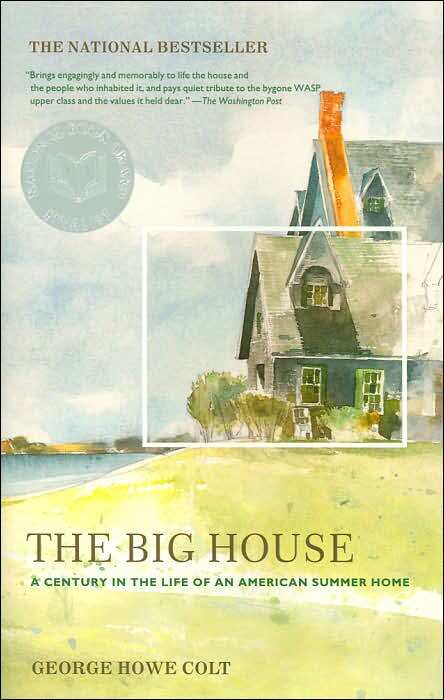 I don't think I cared for The Big House as much as you. It did stir up a lot of old family memories, though. (You can find my review on my blog, if you're interested.) I have an ARC (!!) of Oate's The Falls. It's been there for years! Also have Russo's The Old Cape Magic. I guess I've been waiting for the perfect time to settle into it. I love his writing. Les - We really do have a lot of common beach reads! I definitely want to reread Beach Music, Colony, and Fortune's Rocks... what a fun summer 'project' that might make next year. I listened to The Falls read by the late Anna Fields. She was an outstanding narrator. That Old Cape Magic has some very funny moments and would make a great Labor Day weekend read. 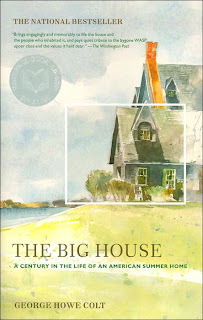 I'll look for your review of The Big House. The only one I've read is Violets of March but so many of the others are on my shelves, waiting. 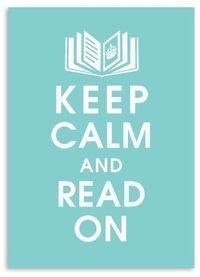 Stacybuckeye - You have some great reads ahead. At first when I saw this category, I thought I'd be hard-pressed to come up with then but I've read four of the books you've listed just to start. Then there are both of Peter Geye's books, Cathy Marie Buchanan's The Day The Falls Stood Still, and The Last Beach Bungalow by Jennie Nash. Fun category! Lisa - Peter Geye's books are on my wish list... will need to check out the others. Seaside books are the ultimate summer reads for me!